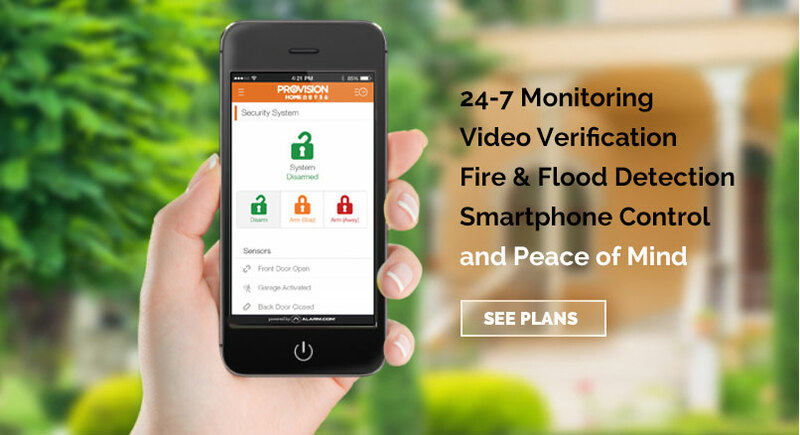 PROVISION HOME, established in Birmingham Alabama since 2001, specializes in providing and installing a variety of the best, brand name home security alarm systems & home automation solutions available. Whether for your home or small business, PROVISION HOME will help you protect what matters most. Our focus is on you, your family and your specific security needs. Our security product offerings include Electronic and Physical protection. 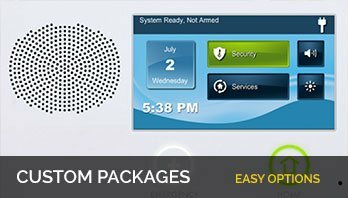 We can help you with your choice of smart alarm systems, home automation, video surveillance cameras, smart phone access control, video intercoms, automated locks, thermostats, medical alarms, lighting and more! Get one or a number of our security services - it would be our honour to serve you. 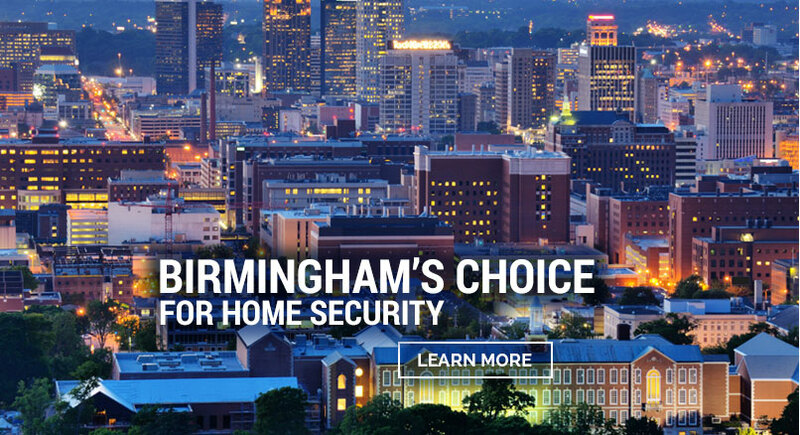 Let PROVISION HOME help design a home security solution for your Birmingham home that fits your needs and budget. 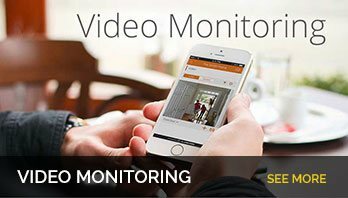 Contact us today for your FREE Home Security Audit. 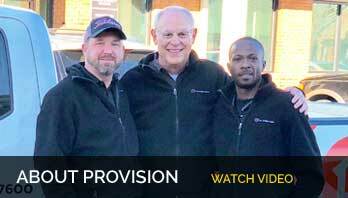 Why Choose PROVISION HOME as your Birmingham Security Company? 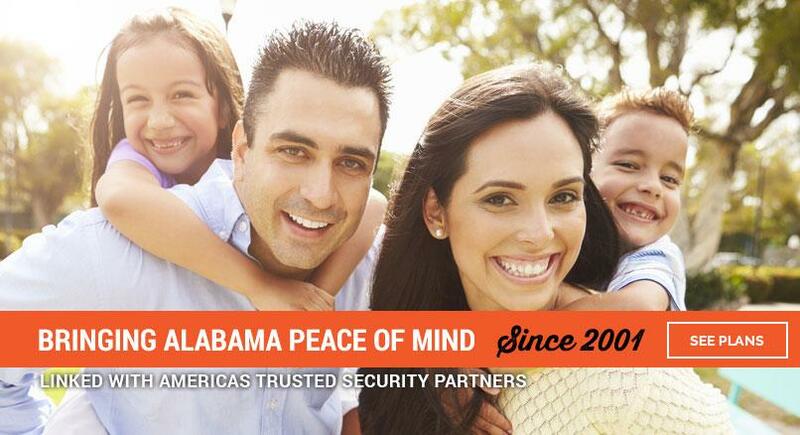 We know you’re bombarded with “Free” choices when it comes to finding a good alarm system and security company in the Birmingham, Alabama area. 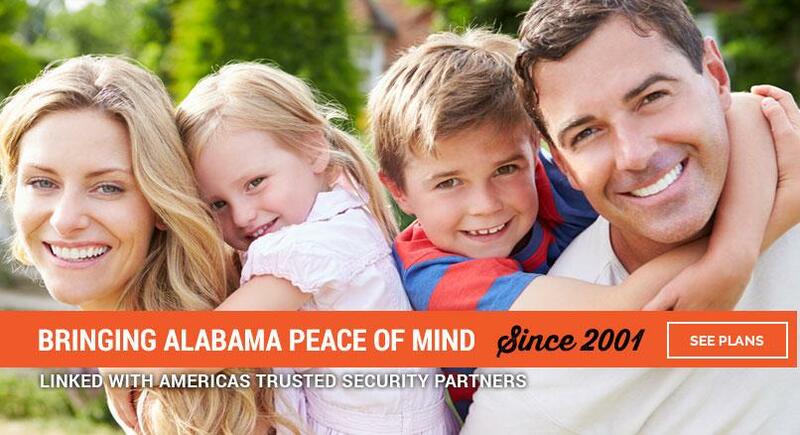 Isn't all you want is a home security company that you and your family can trust? We have so much to offer. 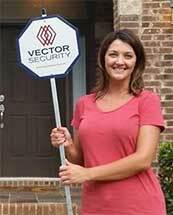 As a Vector Security Authorized Dealer, we have been protecting homes and businesses in the Alabama area since 2001. We employ our own installers and we stand by our services because we live in the same community you do. And that means your home automation and alarm system is cared for by good, honest local people like you. Then add in the very latest smart phone home automation and security - now that’s what we’re talking about. 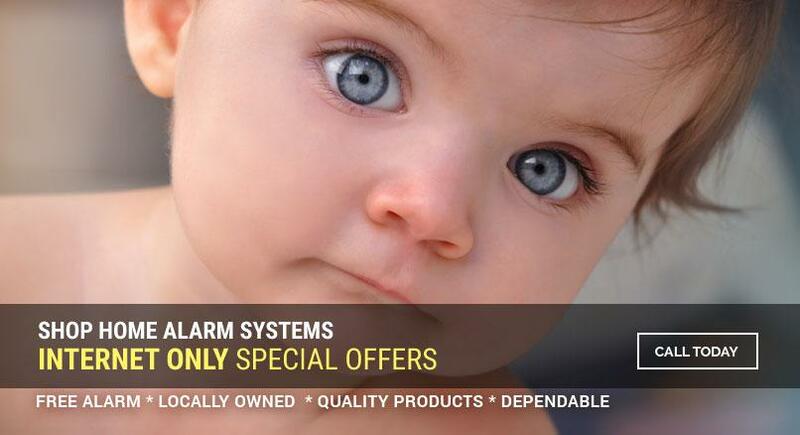 We offer a full range of home alarm systems with price packages to suit your budget. Families have relied on us for many years to keep them safe and secure. Servicing the cities of Alabaster, Anniston, Ashville, Bessemer, Birmingham, Clanton, Gadsden, Helena, Hoover, Jacksonville, Jasper, Jemison, Leeds, Northport, Oneonta, Oxford, Pelham, Pell City, Springville, Sylacauga, Talladega, Trussville and the Counties of Calhoun, Chilton, Cullman, Blount, Etowah, Jefferson, Shelby, St. Clair, Talladega, Tuscaloosa, Walker, PROVISION HOME is ALWAYS here for you. 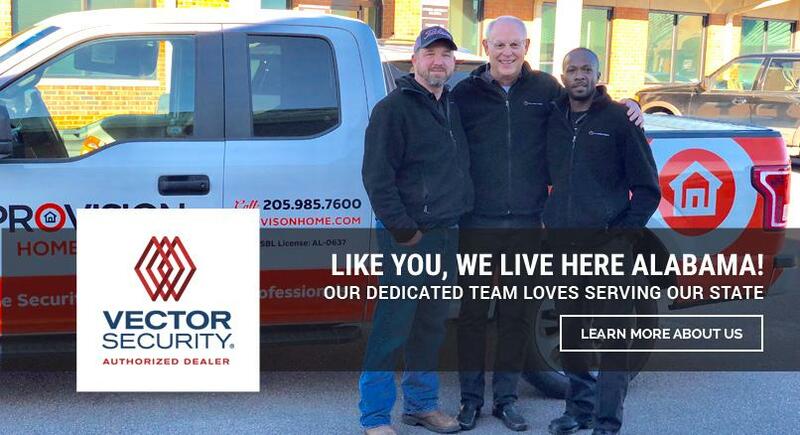 If you live in ALABAMA and need a home security in the Birmingham area, an alarm system, home video surveillance, home automation system or other product offered, it would be our honor to serve you - please Contact PROVISION HOME Today! Thanks to Provision Home/ Vector Security. I have truly had a piece of mind since receiving my new system in less than 48hrs. Sales team and service team was very professional and friendly. Great customer service. Tommy was very detailed and answer all of our questions. We will definitely refer you to our friends. These folks are top notch! Scott walked me through everything over the phone, and helped me choose the right fit for our home. Forrest came out and was very courteous, respectful, and helpful in upgrading our security system, as well as training us on the new equipment. I would definitely recommend these folks to anyone needing a new system or upgrading their existing system. Thanks again Provision! It is very rare these days to deal with a company with people who treat you so well and truly take care of their customers like y'all do. I would highly recommend securing your most valuable asset with Provision Home! Great group of guys at Provision Home. This company is focused on integrity and doing the job right. Provision Home is the perfect consideration for home and family security. Excellent company. Used company twice... for home and now for parent's home. Company's representatives very professional, pleasant, and trustworthy. Would recommend to anyone who loves honest dependable service. Wonderful to know a company who still stands behind what they say and do. What an example for all companies to follow! People who genuinely care about your security, protection, & peace of mind! Their top priority is you!